Sewww Thats How Its Done! 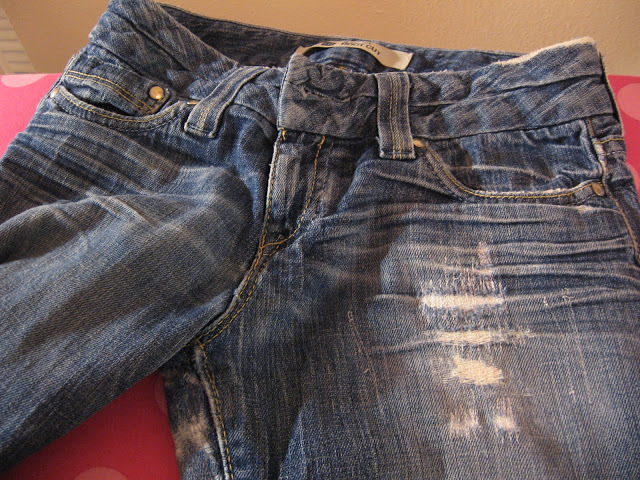 Anyway, with this all being said, I have been getting bugged lately to mend some jeans. When I think about sewing, I think of frustration, so I’ll calmly say “Hunny, here is the sewing machine, you can learn to mend your own damn jeans…” Not sure why the thought of sewing irks me… I really wouldn’t mind doing this job for him at all… so really no reason to snap on the poor fella! 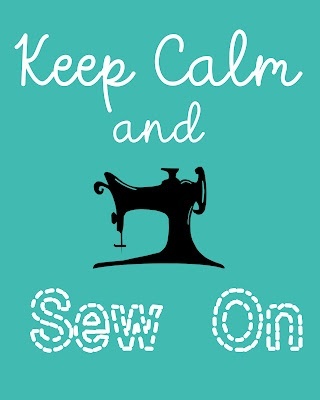 But sewing is something that just has not come easy for me… so I refuse to practice it at all… But I think its time!! Here is a tutorial by Adventures in Dressmaking.. it looks simple to do.. plus I like the look of how they turned out! I will be sure to post you guys a picture of my finished product once it is done. I hope it turned out like these tho! I mean we pay for this look these days.. 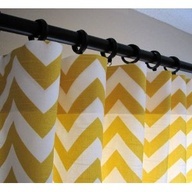 Here is a blog I found that I am going to try to follow when making our new curtains… I mean how hard can it be…..right!!?? If there are any tips you can give a new sewer please do… as I need all the help I can get.. & all the patience too!